Reign is a bit like Gossip Girl set in 16th-century France. Or a soapier, sexier, much younger Downton Abbey. Which is to say it’s a lot of fun if you’re not counting on realism. 1. Reign. 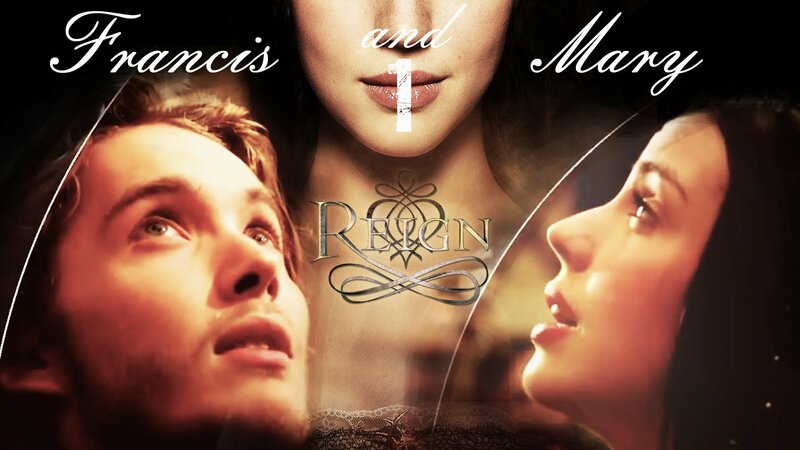 Mary and Francis. How they fall in love, marry, rule, fight, lose and rediscover one another. Till death do them part. 2. Reign. X Factor. The first episode. Introducing the main characters. 3. Reign. Silent Reign. Mary, Katherine, Lola, and Narcisse playing truth or dare. Old silent film era style comedy.